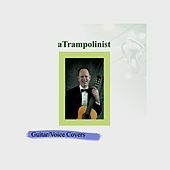 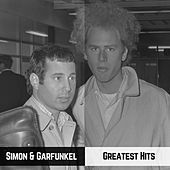 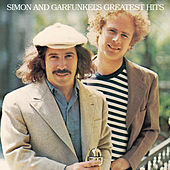 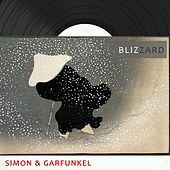 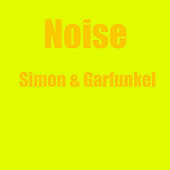 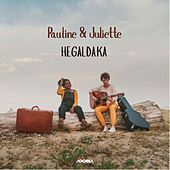 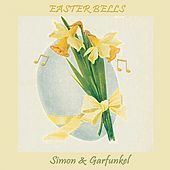 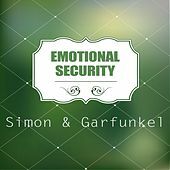 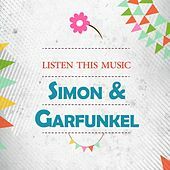 With a bubbly guitar sound and hesitant, hushed vocals, Simon & Garfunkel became a defining folk duo of the '60s and '70s. 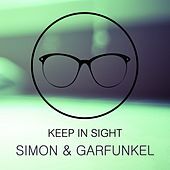 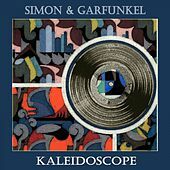 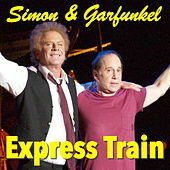 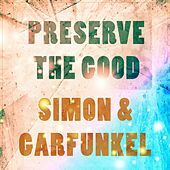 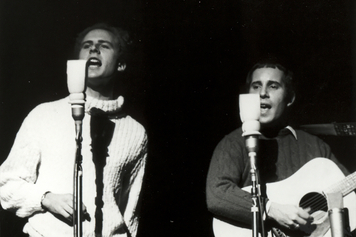 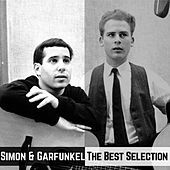 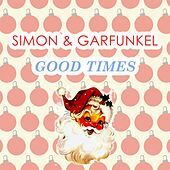 Paul Simon and Art Garfunkel began collaborating in the mid-1950s. 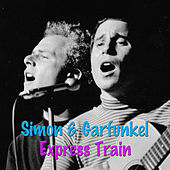 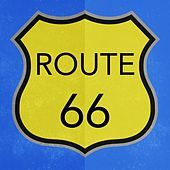 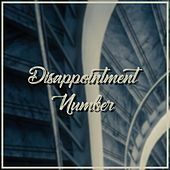 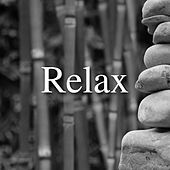 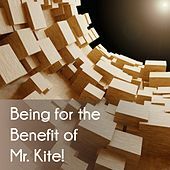 By 1965 they had their first hit with "Sounds of Silence."